The Lamborghini Huracán model range will be expanded to “at least five” derivatives, according to the company’s chief executive, Stephan Winkelmann. The new rear-wheel-drive LP580-2 brings the number of Huracáns on sale to four, with it, the LP610-4 coupé, LP610-4 Spyder and LP620-2 Super Trofeo race car making up the current range. 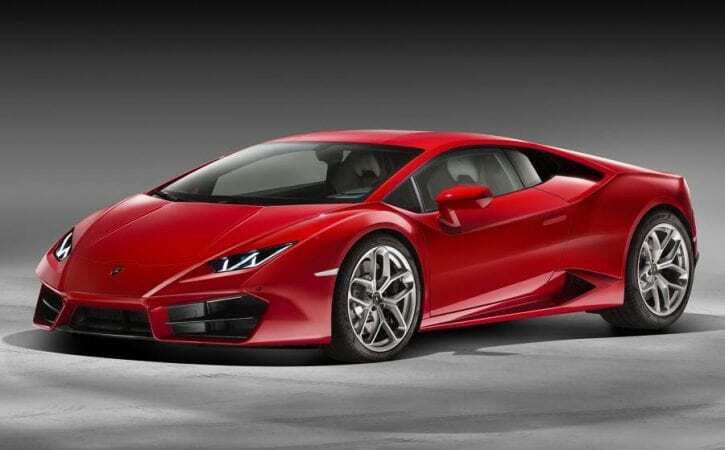 Winkelmann, who may be about to leave Lamborghini according to industry reports, said the Huracán is Lamborghini’s most “flexible” car yet and was engineered from the outset with multiple variants in mind. “Unlike the Gallardo, where our derivative strategy came after the car was developed, and was also mainly in the second part of the life cycle, with the Huracán we initiated all those things during the development of the base car,” he said. Winkelmann explained there were five key areas that Lamborghini wanted to cover with the Huracan range. “In simple words, we want to cover lifestyle, fun to drive, performance, high performance and race,” he said. “It could be more than five derivatives over the life cycle. We have a lot of ideas that are already planned, but the more we think, the more things are coming up; it’s a matter also of whether we can allow ourselves to do it because we also have to consider investment, production capacity and complexity.